A buccal gingival mini-flap was reflected to permit caries removal. After the caries was excavated, a vital pulp exposure occurred and root canal treatment was initiated. 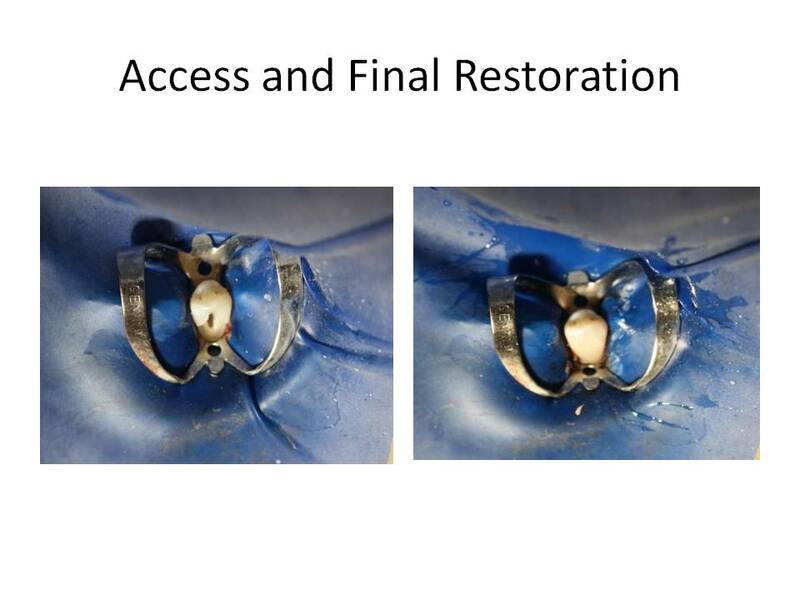 A conservative approach to access was chosen due to the ability to obtain straight line entry into the root canal and opting for conservation of the remaining tooth structure. In doing so, I wanted to maintain the structural integrity and strength of the coronal tooth structure and avoid a crown, if possible. 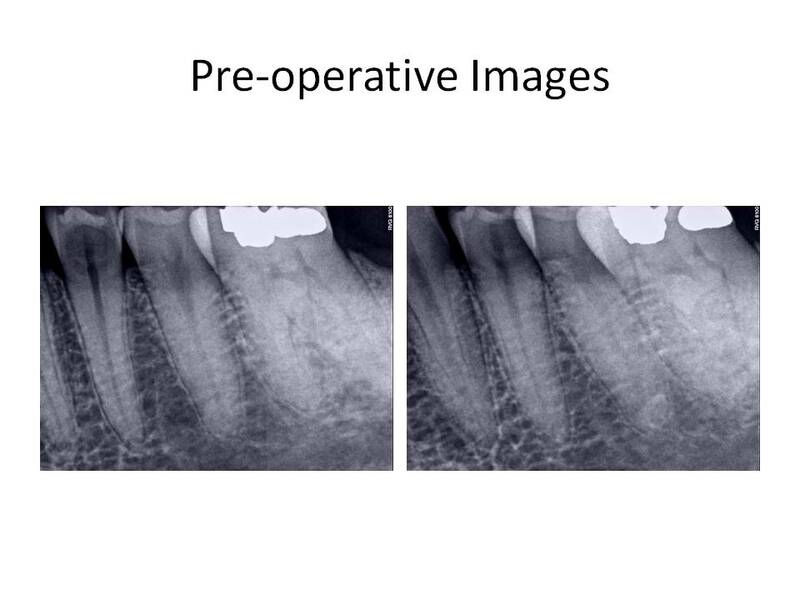 The access preparation is shown as well as the final restoration following root canal treatment. 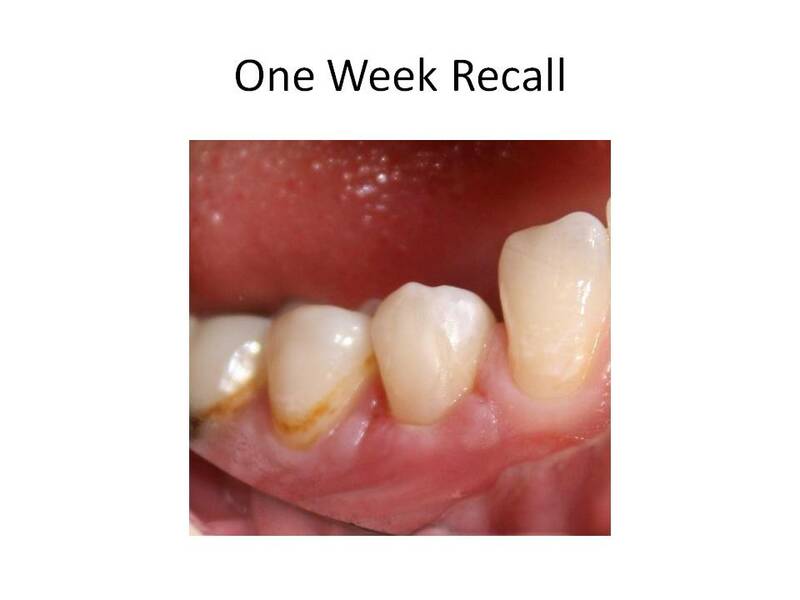 The patient was recalled in 1 week to evaluate her gingival healing. The tissues appeared to be healing well and within normal limits. She had no complaints of pain. 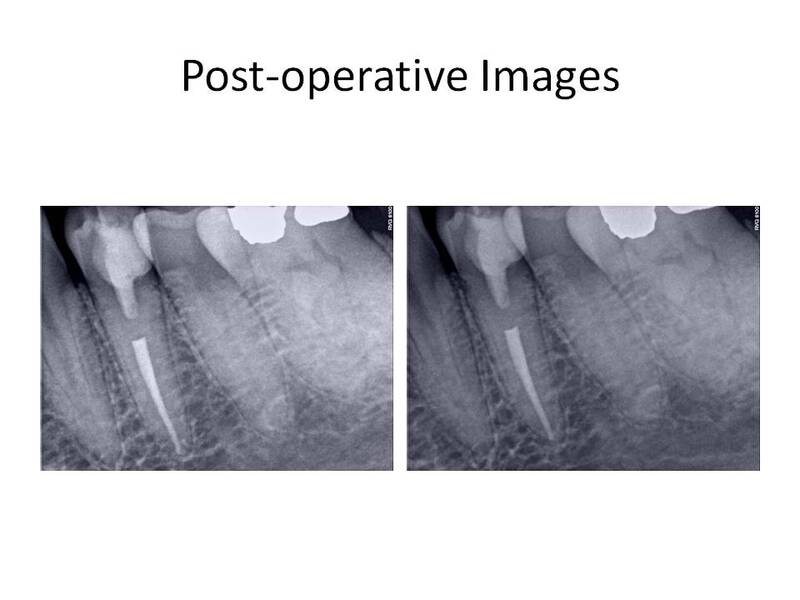 This case demonstrates that endodontic treatment can be accomplished while conserving as much tooth structure as possible. Traditional access would have dictated an occlusal approach and therefore, the need for a crn. If straight line access can be achieved as well as the remaining goals of endodontic treatment, then a non-traditional approach, such as this case represents, can be accomplished. I welcome any comments or questions. Thank you for supporting our practice. We strive to provide the best treatment for your patients.